design Archives - Signage, Website, Graphics in Loughborough. To give you an idea of how music posters work to evoke feeling, we’ve put together a few stunning examples that we just can’t get enough of! Design studio La Boca created a series of stunning limited edition posters for every city on Adele’s European tour. 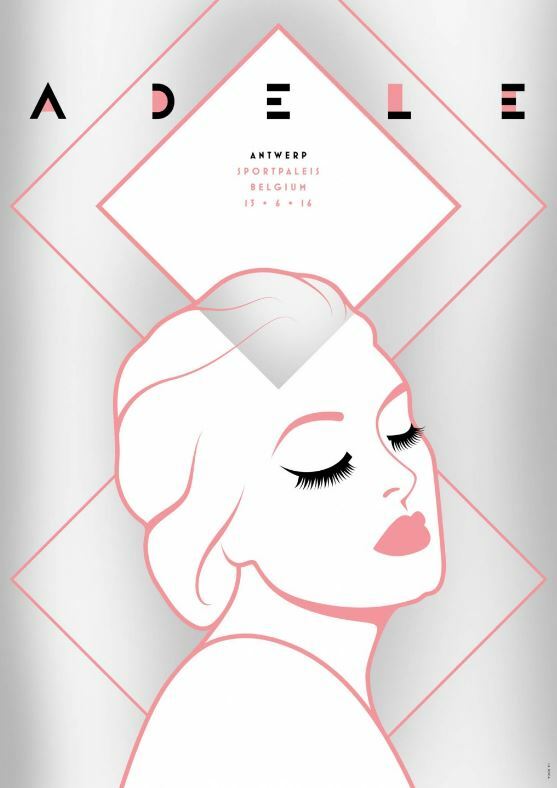 Each night, 200 of these posters were released and secretly signed by Adele herself, including this one promoting her Antwerp gig. 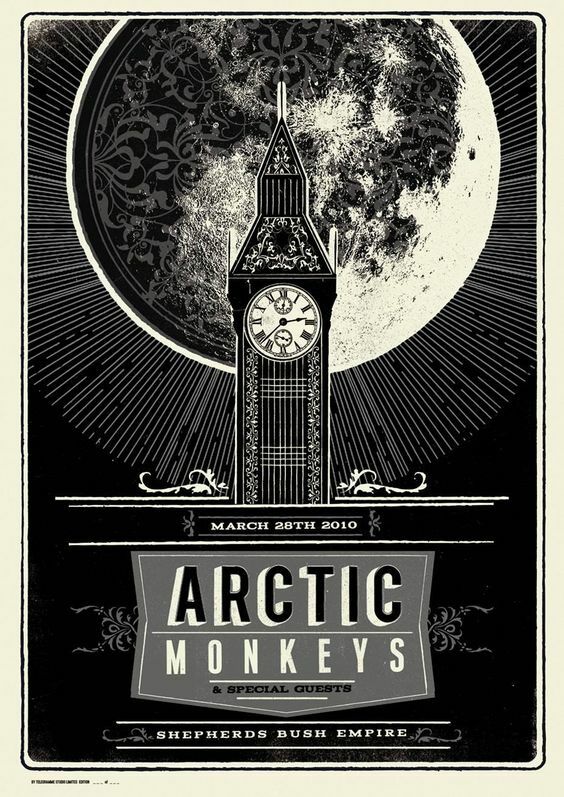 Another gig poster that takes inspiration from the city it is taking place in, the poster for this London based Arctic Monkeys show is a beautiful blend of dark moody tones and striking imagery, with incredible attention to detail. 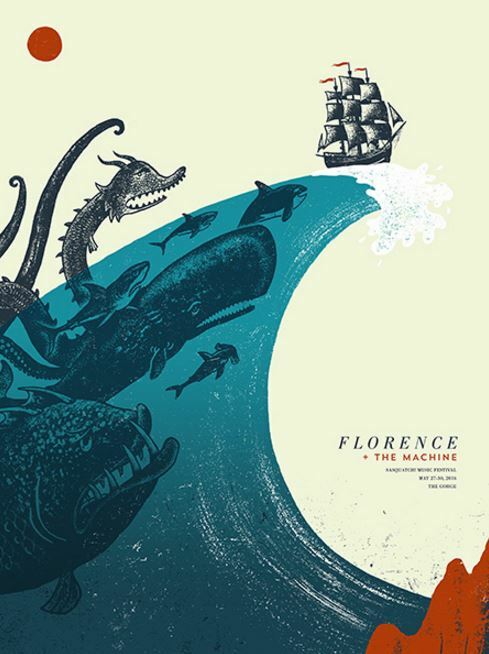 This incredible poster for Florence and the Machine looks like it was taken straight out of a classic adventure novel. With jaw-dropping imagery, sweeping curves and strong colours, it works to draw your eye line across to the text, much like an epic tale storming towards its conclusion.